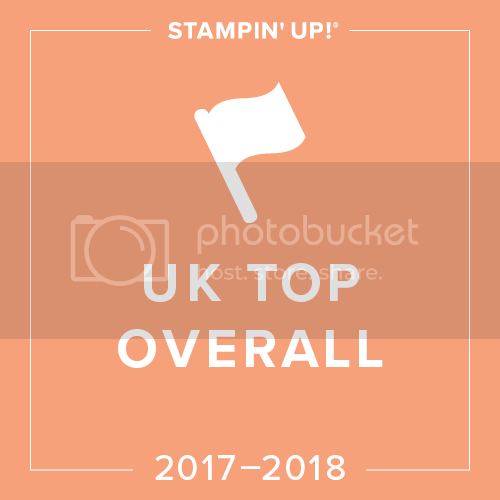 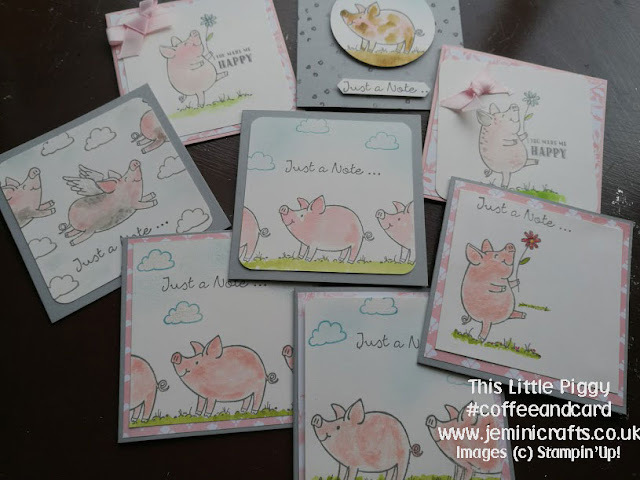 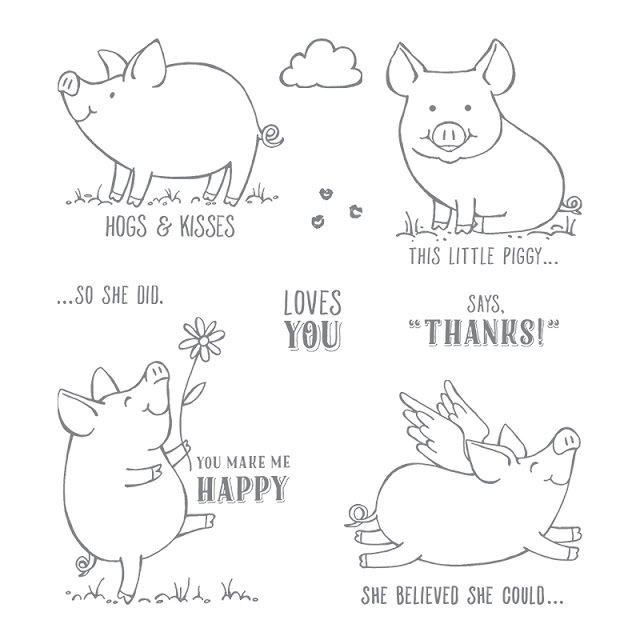 All the ladies thought the pig stamp set from Stampin' Up! was really fun to play with at #coffeeandcard today. 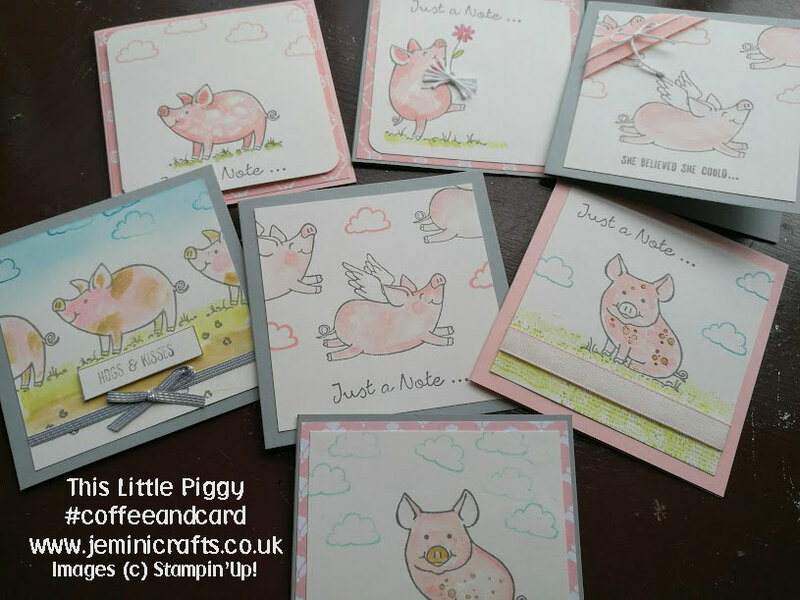 and here are just a few of their finished cards - too may to photograph! 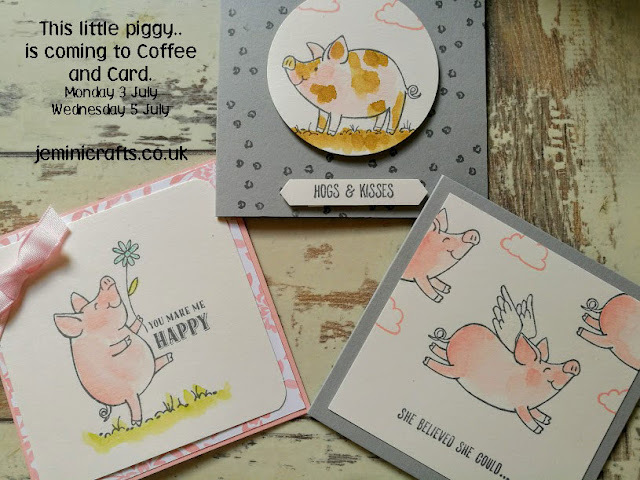 We will be doing the same cards on Wednesday if you would like to join us - you can find us at the Hummingbirds Bistro, Market Courtyard, Brackley every Wednesday morning between 10-11am. 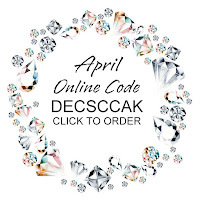 Click ABOVE or HERE to view online.